*Disc3-15 is a hidden track and unlisted in the booklet. "Justice to Believe (ver. 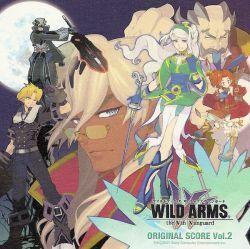 Ground Zero)"
& "WILD ARMS the Vth Vanguard" Product all staff.